While the last decades have seen a spectacular expansion in public-private partnerships (PPPs) in many high-income European countries, only two PPPs have been realized in Switzerland so far. In this chapter, we define what PPPs are and the optimal conditions under which they should be chosen. Our normative approach highlights that PPPs are not a panacea, and that the choice to use a PPP should be driven by the characteristics of the public service considered, according to transaction cost theory. We then consider the cultural and institutional differences that can explain the variations in the number of PPPs which are actually implemented accross countries with similar level of development. 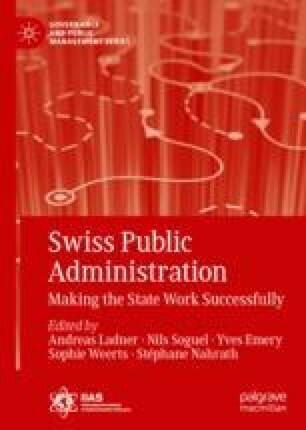 We point out that while there are probably too few PPPs in Switzerland, particularly due to the lack of a specific legal and institutional framework, there are clearly too many of them in some other countries.